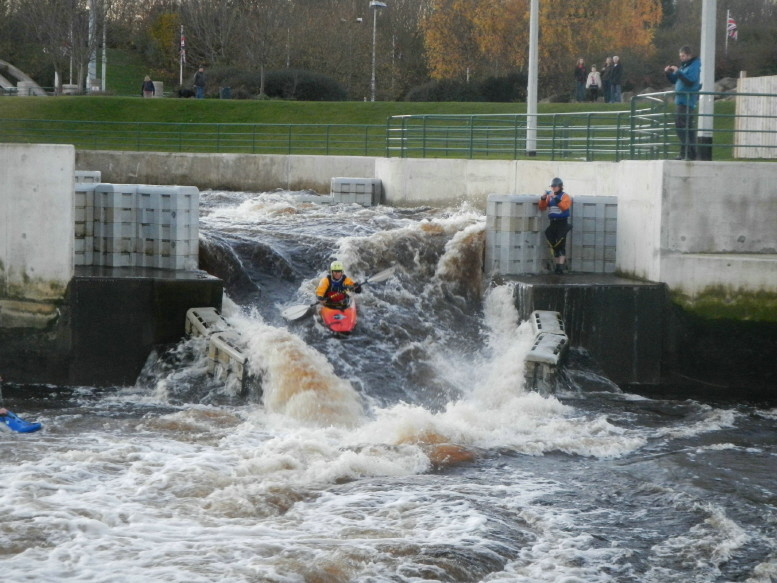 If you want more than a quick taster session, then kayak and canoe skills courses are for you. You will develop your skills to enable you to enjoy which ever aspects of canoe sport interest you. You can chose courses where you will have a chance to use a variety of different types of boat, or concentrate your efforts on just mastering one. 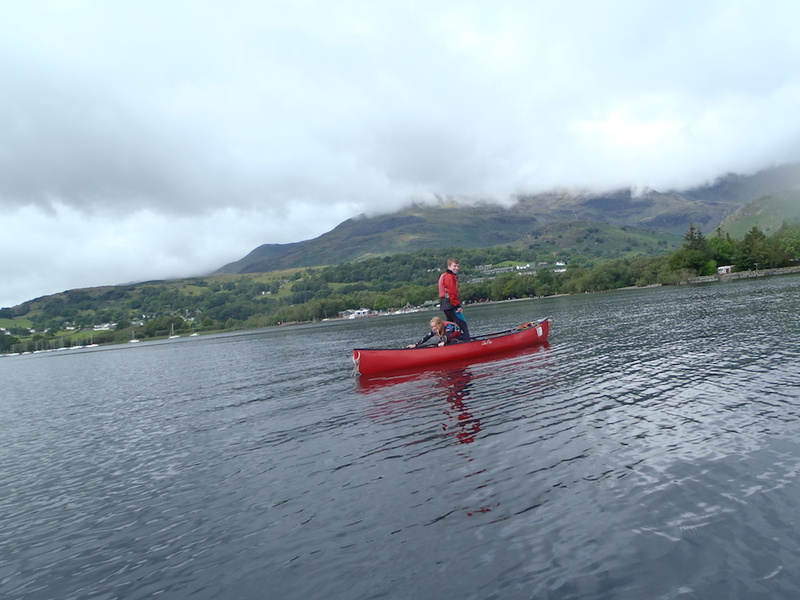 You can find out about our Kayak Touring courses as well. 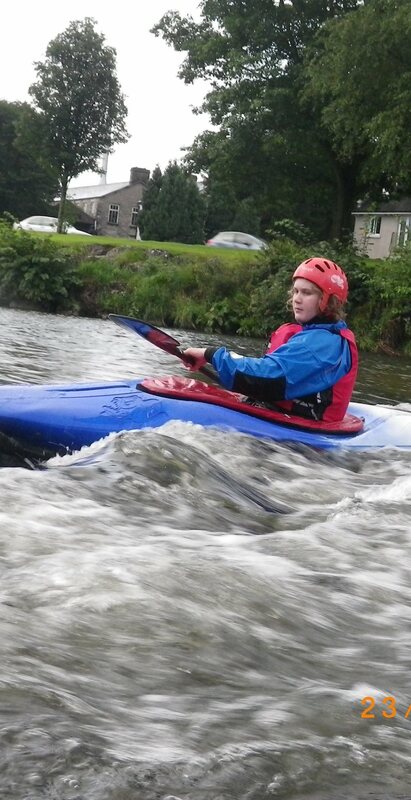 We run training and assessments for the new 2019 canoe and kayaking paddlesport awards. The British Canoe Union new Paddlesport Awards will be available for those who meet the standard. The British Canoe Union Paddlesport Award will be available for those who meet the standard. This is a good course for those who want to kayak or canoe more independently but are worried about managing safety and rescue. It is also a pre requisite course fro those entering the The British Canoe Union Coaching Scheme. Please note: For the new BCU Paddlesport proficiency Awards are discipline specific and can be taken with a particular craft or activity in mind. 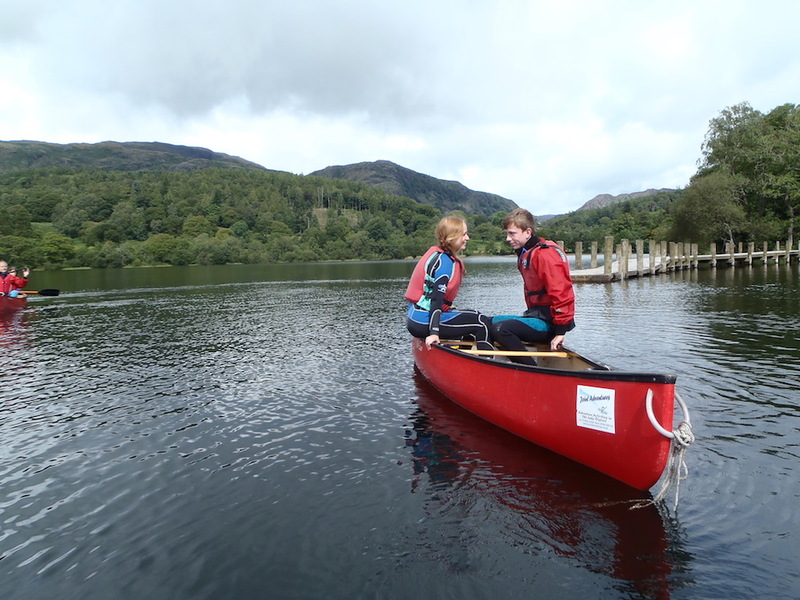 Why not contact us for dates and prices for your kayak and canoe skills course with Joint Adventures?